A couple weeks ago, on a total whim, I had myself a double feature of two “spiritual guidance through age repurposing” movies. I didn’t do it for any particular reason other than I was tired after work and wanted to turn my brain off. 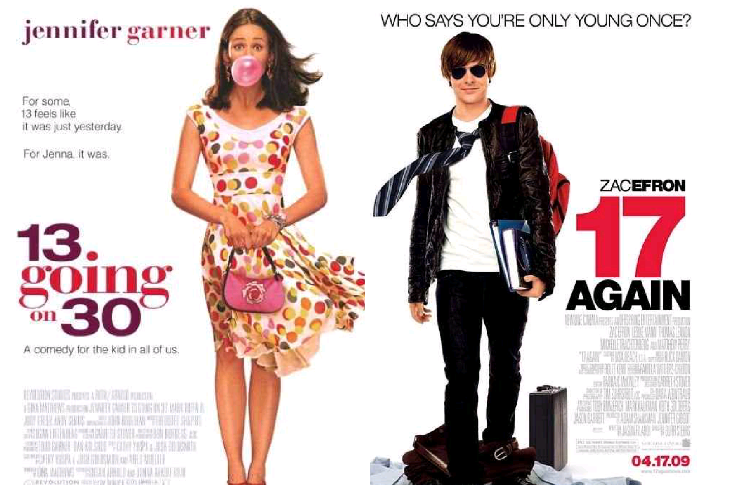 The movies I chose (because they were close at hand) were 13 Going on 30 and 17 Again. One features a 13 year old trapped in a woman’s body, the other has the universe re-gifting a grown man his 17 year old body. So which did I like more? 13 Going on 30 tells the story of Jenna Rink, a 13 year old girl desperate to fit in with the cool girls. Her best friend Matt is content with his social status. This breeds tween conflict early in the movie’s overlong prelude. Following a mean prank from the bitchy cool girls, Jenna displaces some anger toward Matt and then wakes up as a 30 year old woman. From there, hijinks ensue as Jenna tries to handle an important job at a magazine while dealing with her time travelling mishaps. That’s what I enjoy about this movie and others like it. It’s a time travel movie without necessarily being a time travel movie. There are no machines or paradoxes to be seen or even considered. Everything is written off as super natural and, because of that, the viewer can relax and not get sucked into annoying “armchair physicist” antics..
Aside from that, though, the movie is pretty forgettable. There’s a “trailer prominent” bit where Adult Jenna is told by a friend to approach a man checking her out. She glides past him and approaches a 13 year old boy instead. If the movie had more of that type of humor I would have liked it more. Sadly, the movie focuses most of its attention on Jenna finding Adult Matt and reconciling their broken friendship. It’s a touching plot that is really improved upon by the casting of Mark Ruffalo. His soft spoken demeanor works perfect here. But the Hulk alone can’t save the movie. I didn’t hate it. Not at all, in fact. Overall, 13 Going on 30 was pretty much on point with what I expected to get out of it. It was not a horrible way to waste some time. Mike O’Donnell could have had it all. But, when he was 17 year old basketball star, he chose love over his future. No he’s in his 30s, getting divorced and his kids resent him. Lucky for him, though, Mike is about to be 17 again and the result is alarmingly fun to watch. In lieu of the straightforward time travel of 13 Going on 30, 17 Again takes a “body transformation” approach. So Matthew Perry morphs into Zac Efron and then hijinks ensue. The premise works really well for the movie. I’m honestly rooting for Zac Efron’s career. He’s young, charismatic and I think he has more acting talent than some of his early work has shown. In 17 Again, Zefron does a good job of playing a young Matthew Perry. He apes Perry’s mannerisms and quirks better than I expected him to. The supporting cast is terrific. Michelle Trachtenberg plays Mike’s daughter. As expected, the movie pits Zefron and her into some highly awkward situations. The movie pays proper homage to Back to the Future here without feeling like it’s ripping it off. Leslie Mann plays Mike’s estranged wife who struggles with the attraction she feels for her sons new friend who looks remarkably like the teenager she fell in love with in high school. Zefron and Mann have really good chemistry in the movie. 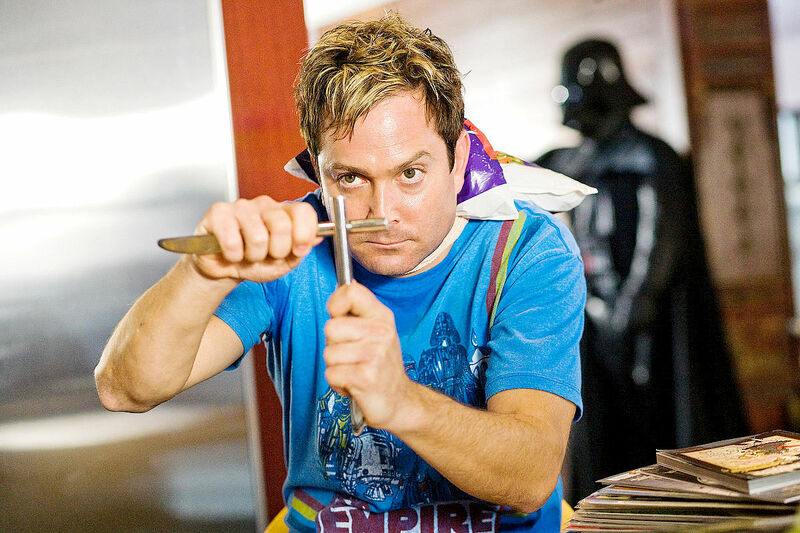 Rounding out the movie is Thomas Lennon as Mike’s nerdy best friend who agrees to pose as his father to get him enrolled in school. His efforts to woo high school principal Melora Hardin are so fun to watch that they run the risk of overshadowing the movie’s main plot. 17 Again has a somewhat heavy-handed message to convey, but it doesn’t detract from the experience. This is a movie that isn’t as bad as it probably should be. Guided by strong performances and a deceptively witty script, 17 Again is definitely worth the time I just wasted trying (and failing) to think of a pun for this sentence. I’ve never been a 13 year old girl and I’m willing to bet I won’t be a 30 year old woman here in a few years. Because of that, I couldn’t connect quite so strongly with 13 Going on 30. In terms of relatability, I have to give the edge to 17 Again. In pure filmmaking terms, I also have to side with 17 Again. At times, 13 Going on 30 felt like it was solely a vehicle for Jennifer Garner. Her performance was a bit too over the top for me. It may be that it’s a flaw in the basic concept. How many different ways can you play a 13 year old trapped in a grown woman’s body? Regardless, the movie was a bit lacking for me. Which says something considering I wasn’t expecting much. It wasn’t until about halfway through 13 Going on 30 that I decided to grab 17 Again next and spill some words here. It was my first time seeing either movie. They aren’t classics or terribly deep. What they are is slightly clichéd and fun light comedies. Sometimes that’s just the right amount of entertainment. 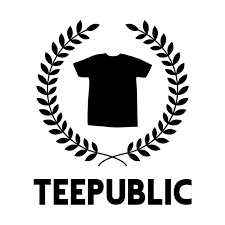 As always, don’t forget to follow me on Twitter and like the blog on Facebook. This entry was posted in Matt Hurt's Columns, Movie Reviews and tagged Double Features, Jennifer Garner, Leslie Man, Mark Ruffalo, Matthew Perry, Melora Hardin, Michelle Trachtenberg, Movie Columns, Thomas Lennon, Zac Efron. Bookmark the permalink. I have always enjoyed watching 17 Again! Steers has come a terrific plot with this movie. 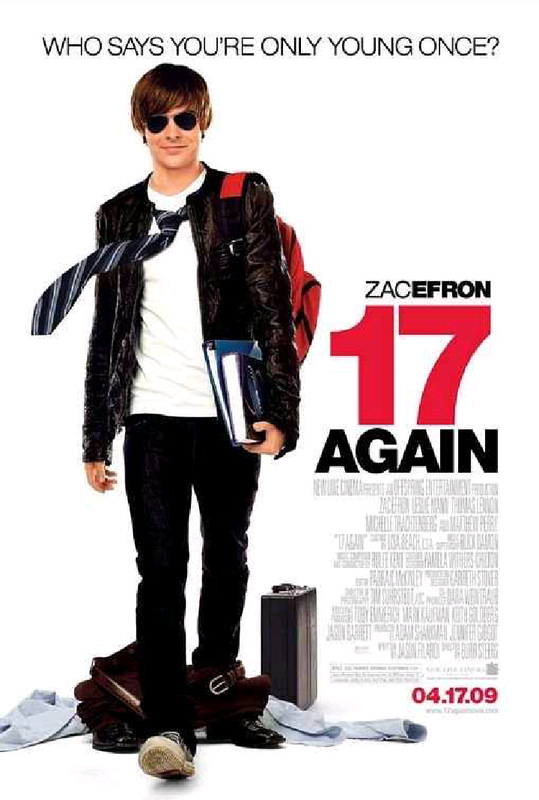 Zac Efron played a terrific role in the 17 Again and I would say it is combined efforts of its complete cast.